Y’all, I really think last year I became totally addicted to matte lipsticks and this is a trend I’m not letting go of anytime soon (just like peplum shirts #TeamPeplumForever). Anyway, if you haven’t tried it or if you’re totally not a lipstick person, trying matte might be a great option. To me, it’s more subdued. They’re not a flashy and LOOK AT ME like satin finish lipsticks or glosses. Whether you buy your lipsticks in a department store or the drugstore I have a recommendations for you. ⚠ Caution with the matte lippies! They can be a bit drying. Well actually, super drying. So make sure you exfoliate before using. 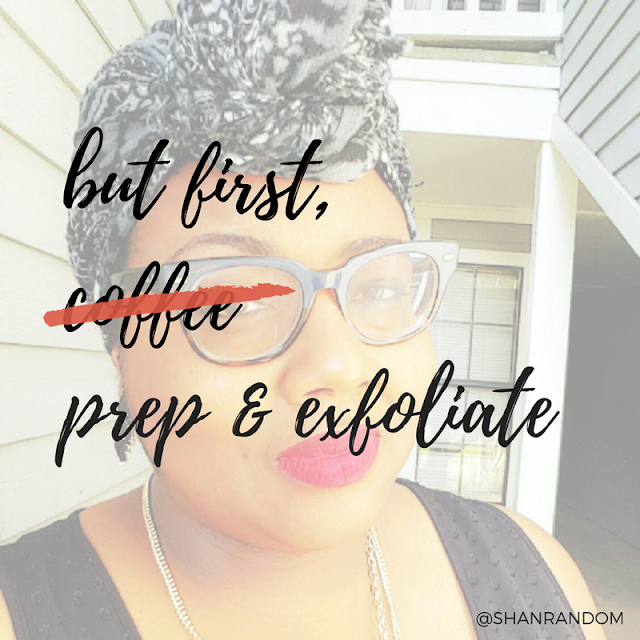 Although you should always exfoliate no matter what type of lip product you’re wearing, sometimes I just don’t! #RebelLife Yet, when wearing mattes, this just isn’t the time to skip this step. Those flakes will look extra...well...flaky! Also, prep your lips with a light coat of a good lip primer to ensure you’re working with a smooth surface. 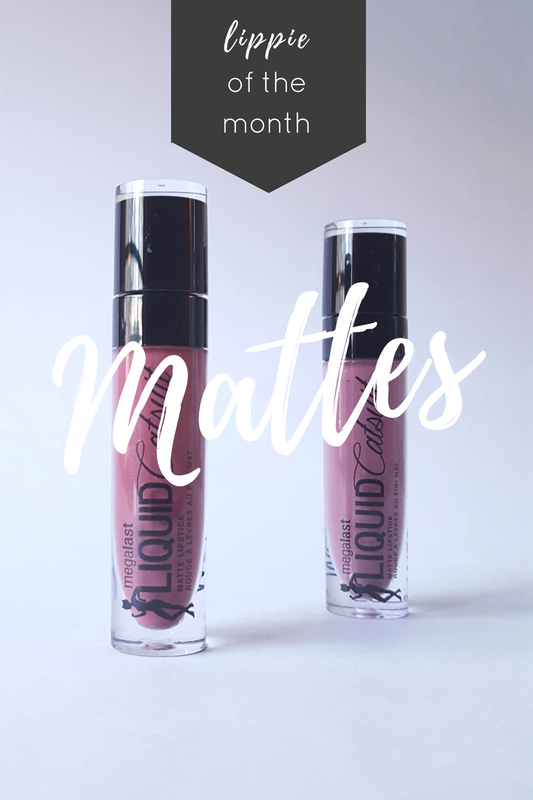 If you’re looking for a new favorite to freshen your look and you’re willing to splurge, my wishlist pick is Too Faced Melted Matte in Bend and Snap $21. Do you love a matte lippie as much as I do? Haven’t tried one, well go ahead and experiment! If you have, what’s your favorite brand and color?